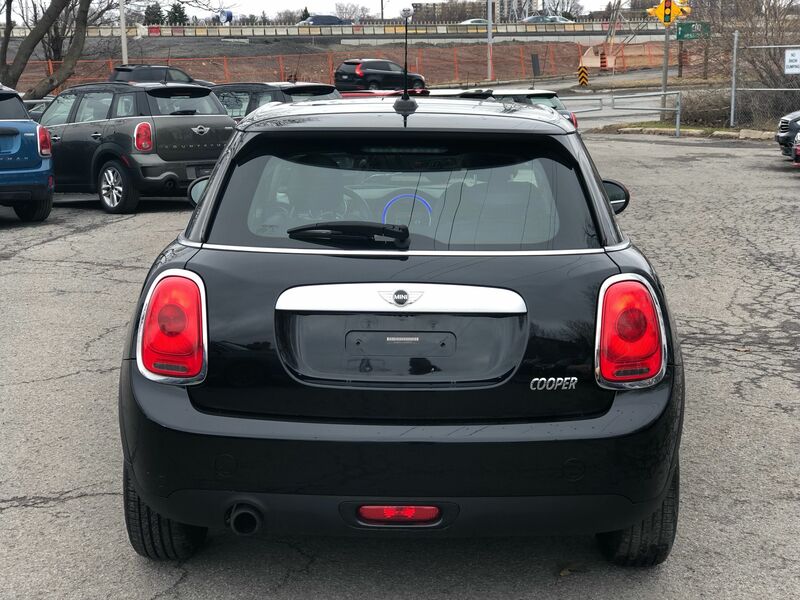 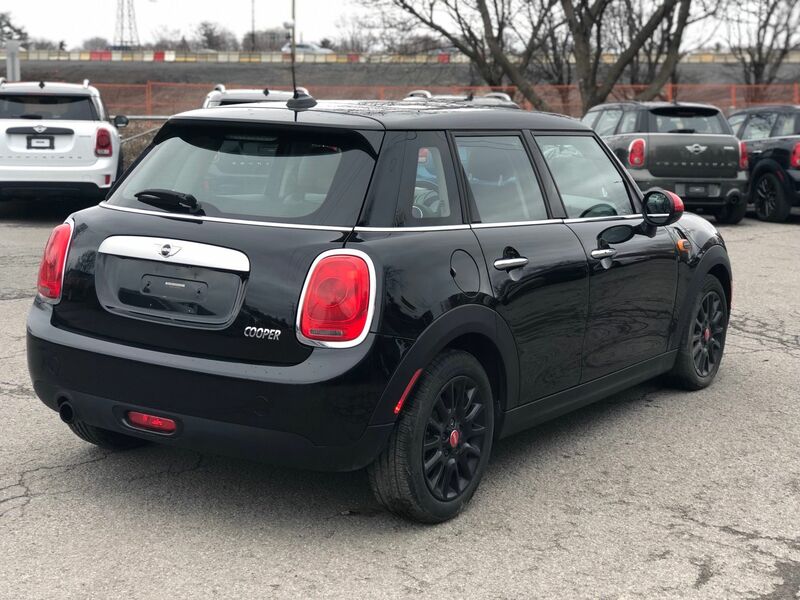 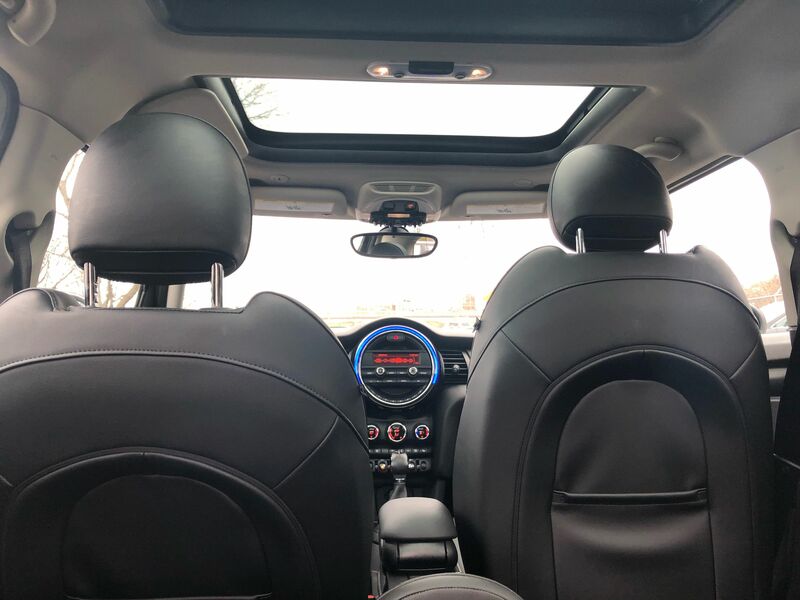 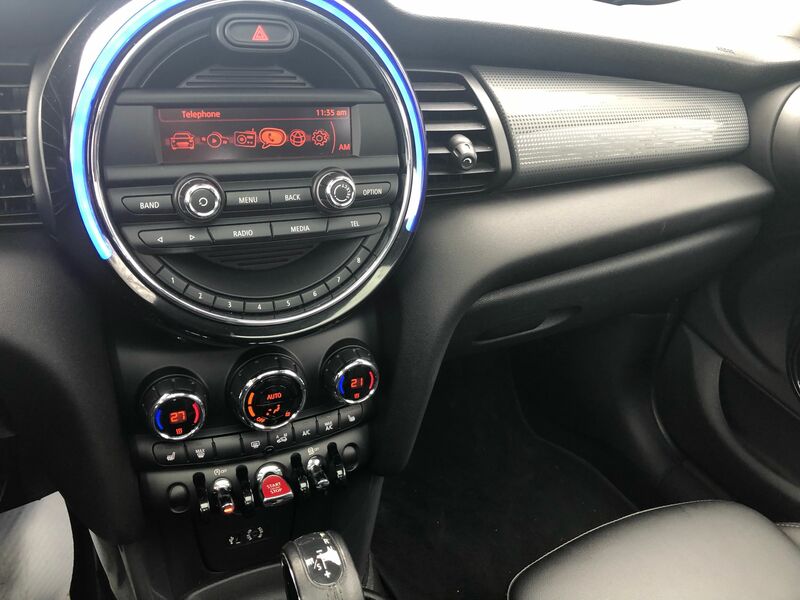 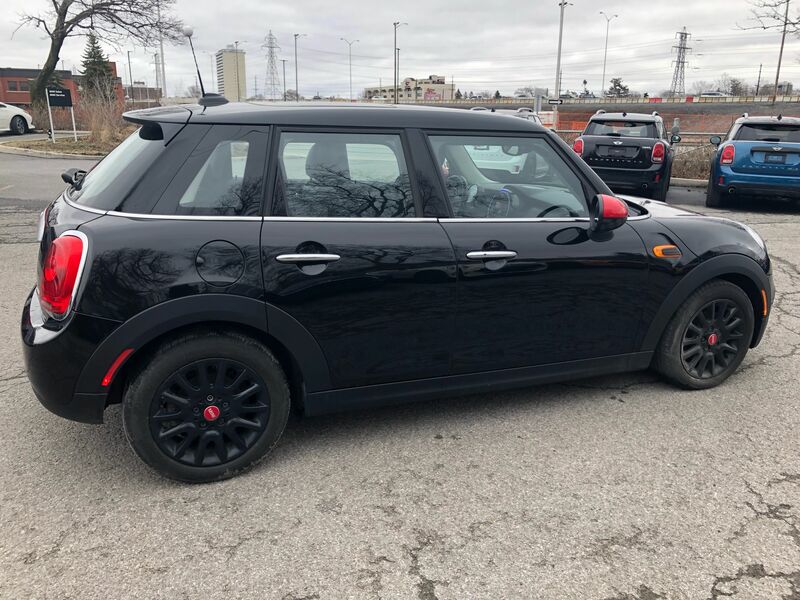 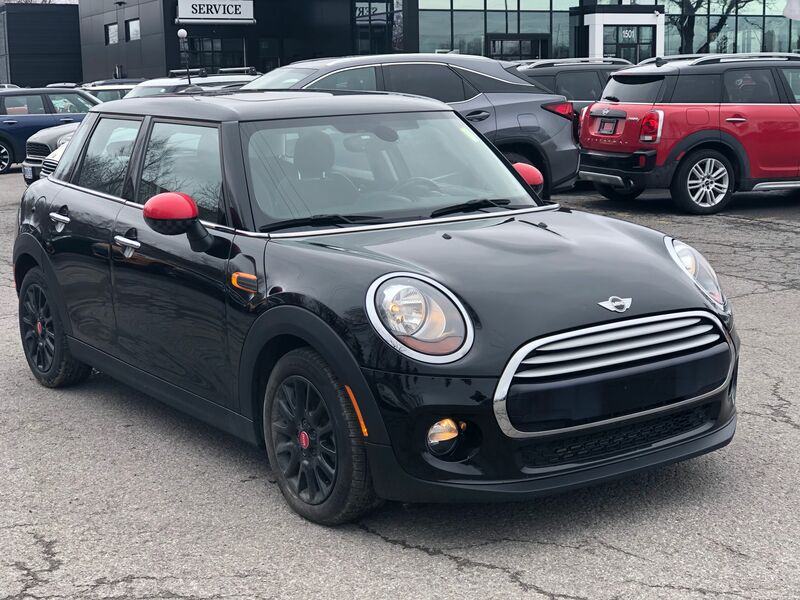 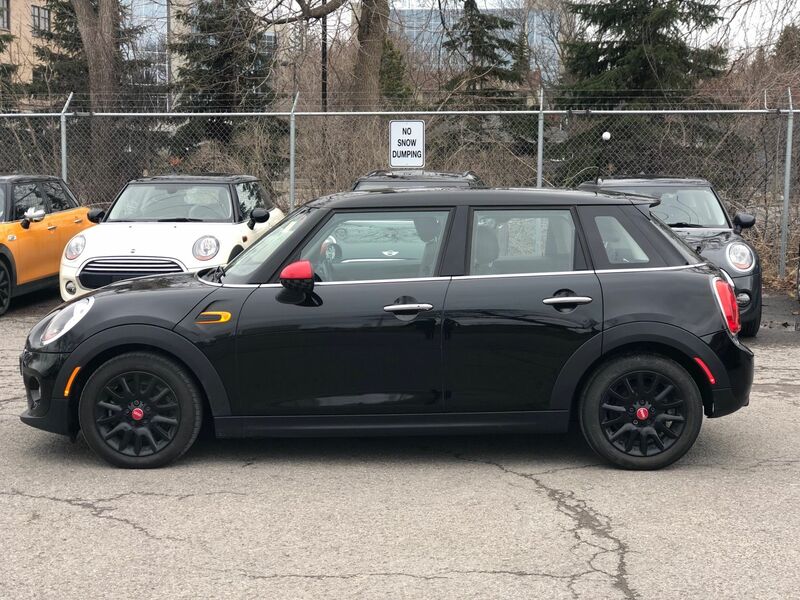 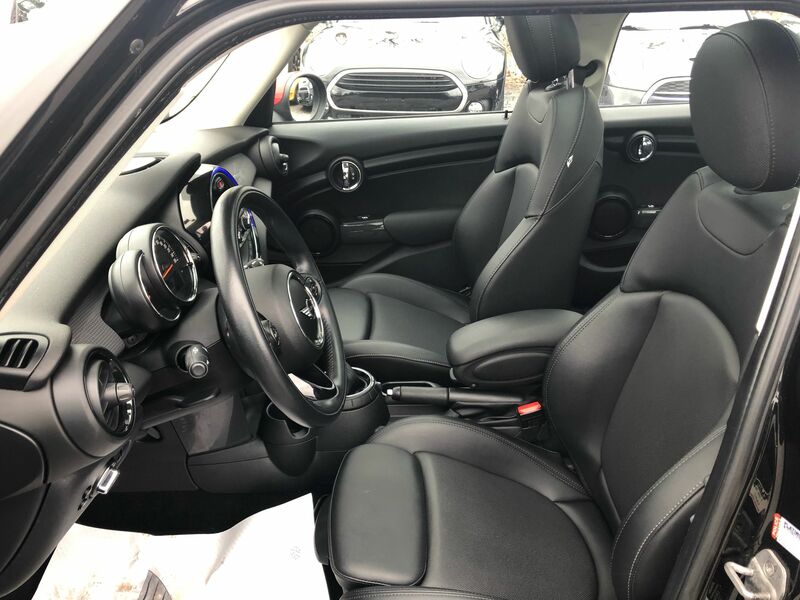 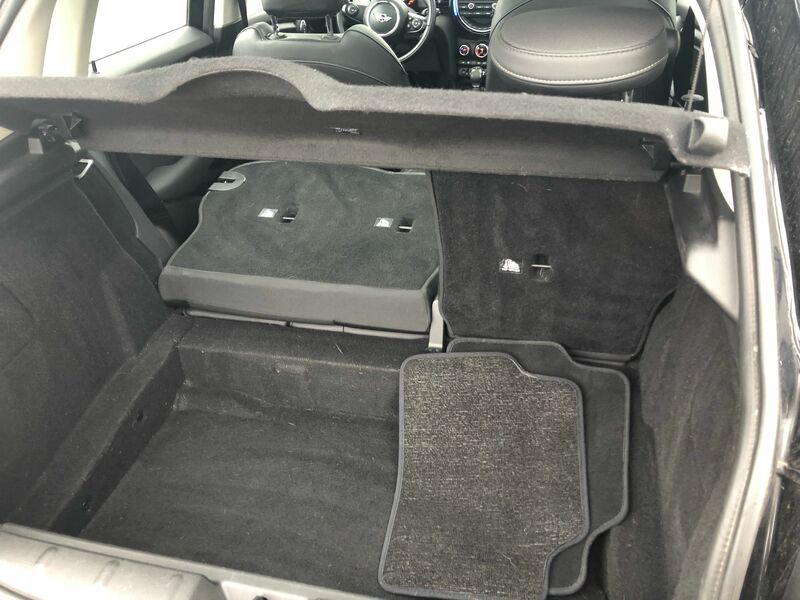 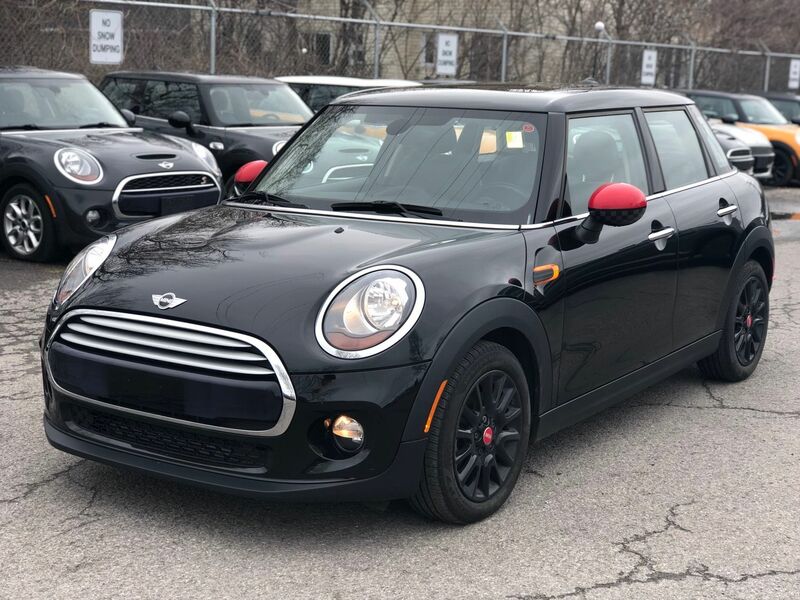 Details 2015 MINI Cooper KEYLESS ENTRY HEATED SEATS SUNROOF BLACK RIMS. 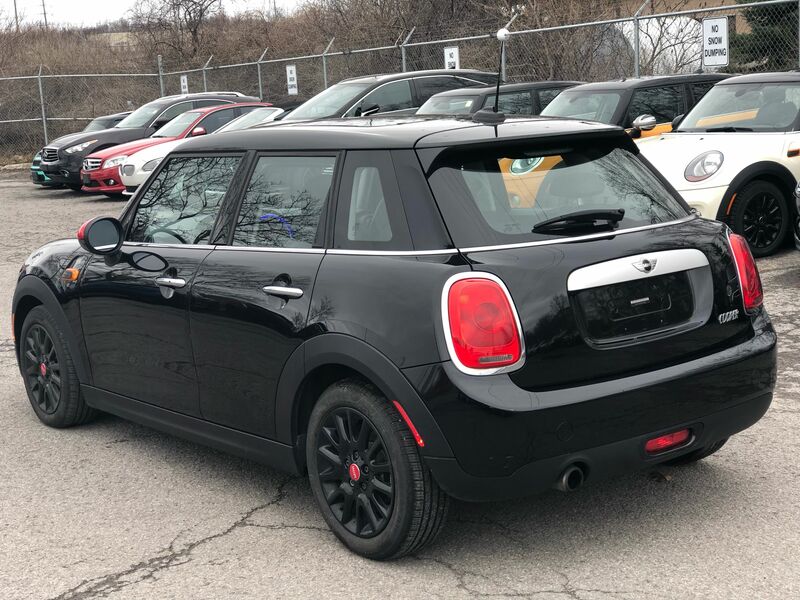 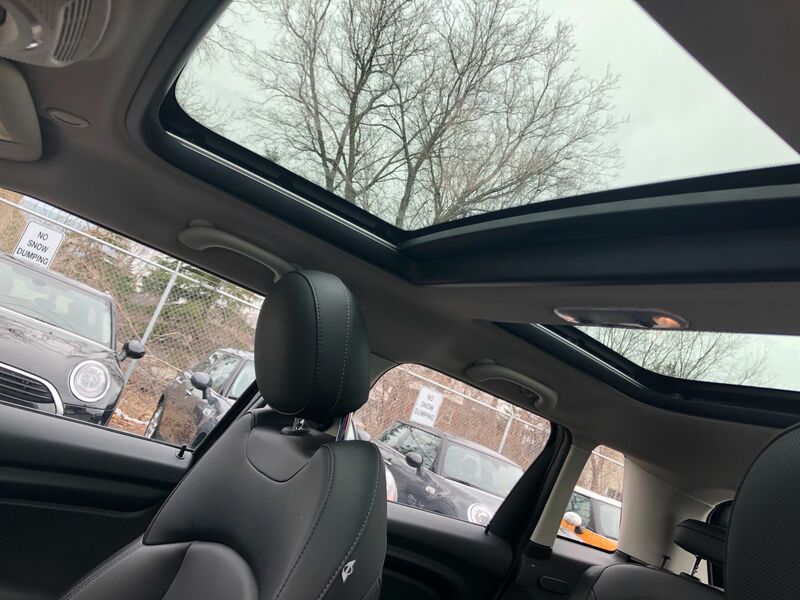 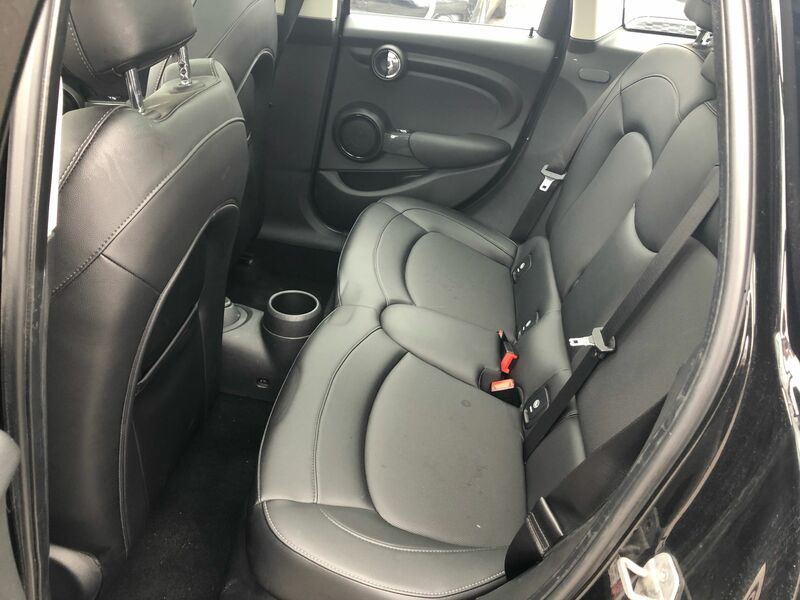 This 2015 5 door comes loaded with a full panoramic sunroof, keyless entry climate control heated seats black on black rims and so much more ! 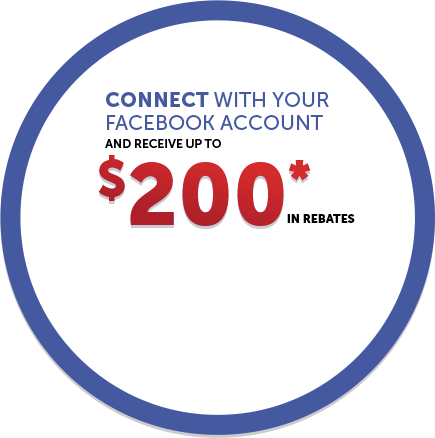 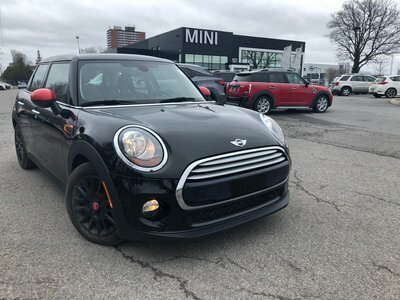 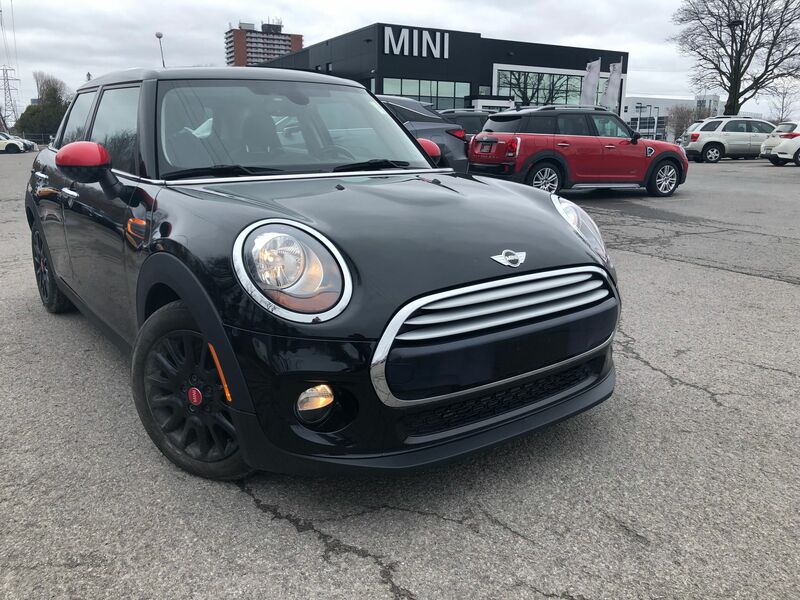 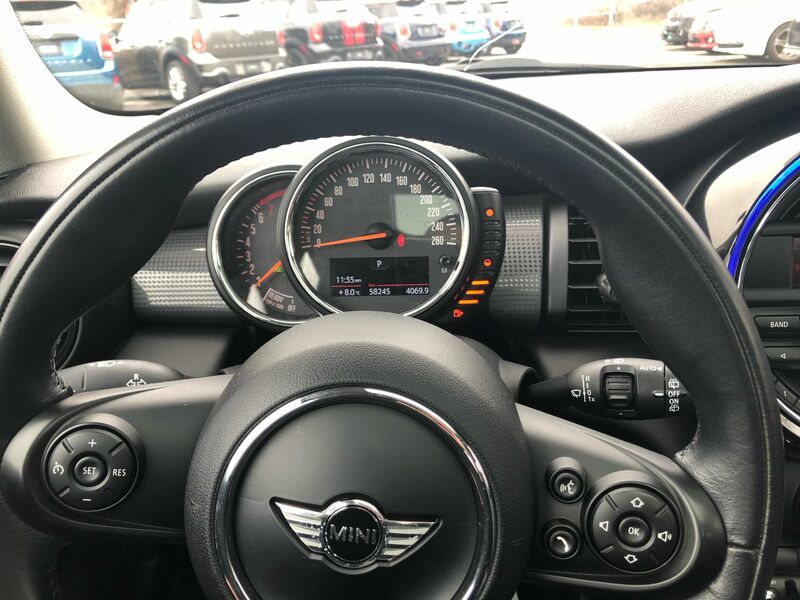 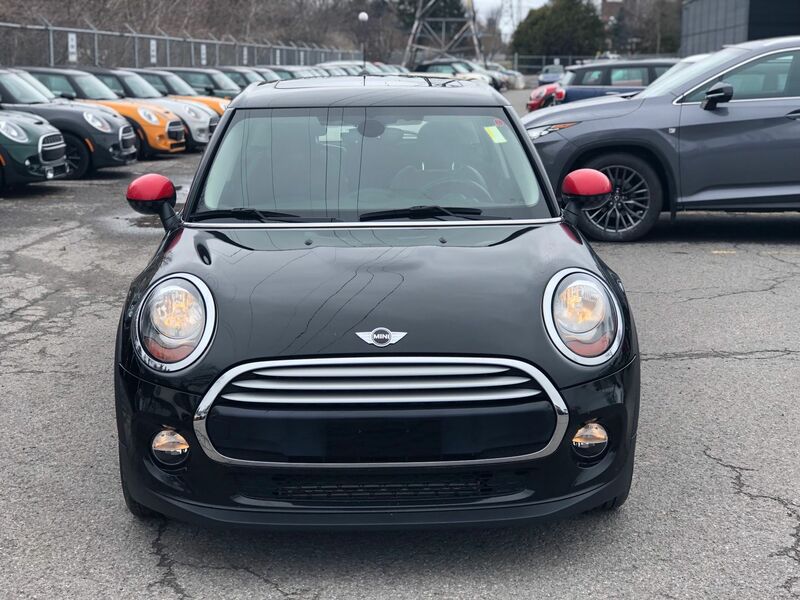 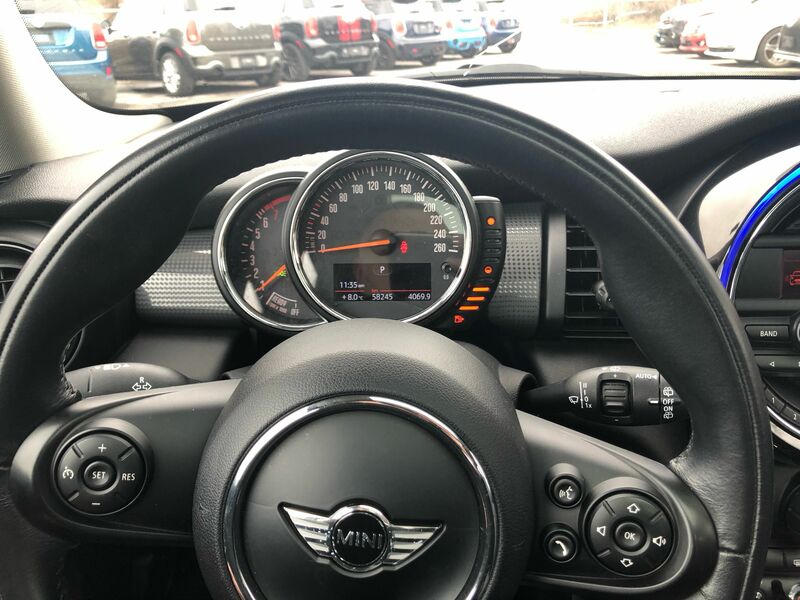 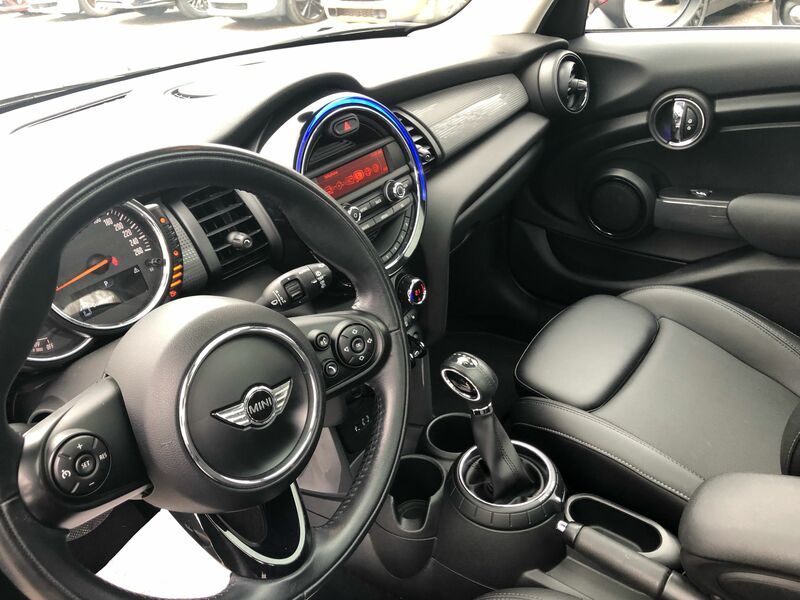 Come in today for a test drive only at MINI Ottawa!